When Cardinal Hume died in June 1999, many people from very different backgrounds felt that Great Britain had lost a holy and special man. He was a spiritual leader who was not only admired and respected, but also loved. 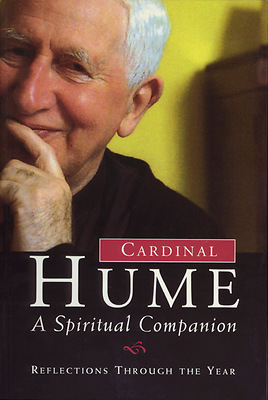 In Cardinal Hume: A Spiritual Companion, we are given the opportunity to journey alongside this man of God. The book offers reflections and meditations for the seasons of the Christian year, beginning with Lent and Easter, then moving through Pentecost and on to Advent and Christmas. We can follow the year through, or dip into the text at any time. In these pages we find words of understanding, encouragement, and hope--words that speak to us whatever our condition, whatever our beliefs.